Peter is one of the founding partners and the Firm’s Managing Partner who is very proud of his North East roots. Having worked as a Share Fisherman on a Fraserburgh trawler in his youth he knows well the realities of long hours and hard work required in many of the core industries of the local area. His family pedigree is business based arising from a heritage of shopkeepers and business men. His areas of expertise lie in Commercial property and Executry work. He is a sports enthusiast and regularly swims, cycles and plays tennis, with gym sessions built in to his routine. His latest and biggest passion though is his grandson Nathan who just turned 2. Stuart was one of the founding partners of the Firm at the time of its inception in 2000, having been a partner in another well-established legal practice for many years previously. Stuart is actively involved in the residential property market in the North-East, Glasgow, and Edinburgh, and also has extensive knowledge and experience in Commercial property transactions, full repairing and insuring leases, share acquisitions and corporate secretarial work, family law, wills and executries, powers of attorney and generally all areas of private client work. An avid sports fan, Stuart reads widely and is currently writing his own first novel (which has been long in the making). A devotee of the gym, Stuart has a fairly unique musical spectrum and is partial to the odd glass of wine. Stuart is married to Karen and has an involvement in several local charities. 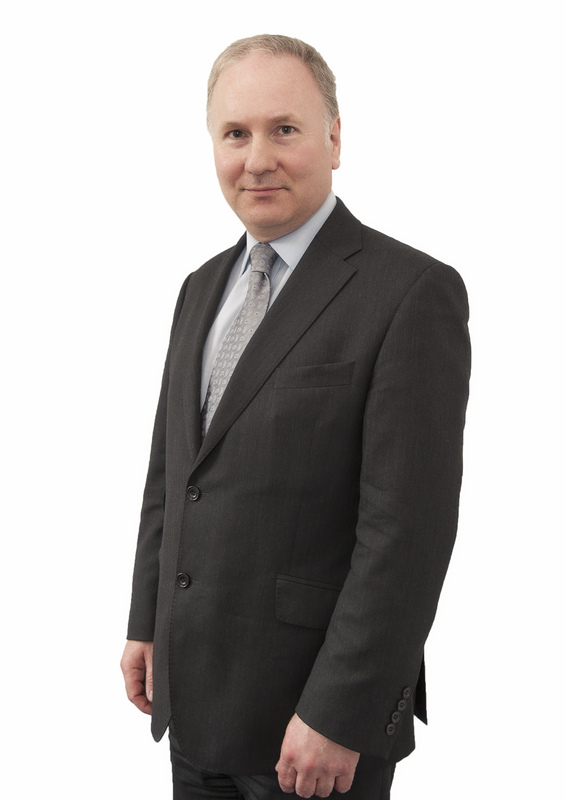 Robin has specialised in private client work and Residential property transactions of all types for over thirty years. He also has substantial in-depth experience of Commercial Property transactions and is now the “go to” Partner in the firm for such matters. Prior to joining andersonbain as a partner in 2001, he was Managing Partner of two branches of another prominent Aberdeen firm. Robin is well equipped to deal with a broad range of enquiries from all sources. He is married with adult children and step-children and still maintains an active interest in cross country running and skiing, as well as the social and travel opportunities which both activities offer. In more recent years, Robin has also moved to the dark side – Golf! Kevin has specialised in the residential Property Market for over twenty years and before joining andersonbain in 2010 was a founding partner in another prominent Aberdeen Firm. Kevin heads up our estate agency sales department and has vast experience of all aspects of sale, purchase and remortgage transactions and current market conditions and trends. Kevin is married with two young daughters, enjoys travel and most sports including rugby in particular. Scott joined the firm in 2006 upon the completion of his traineeship and was assumed as Partner in 2011. Scott specialises in residential conveyancing and will look after your best interests from start to finish. Having extensive knowledge and experience of not only the local market but nationwide too, means that he will be able to give you the best advice possible throughout your transaction and offer advice to make your transaction as smooth as possible. Scott is an avid golfer and a fan of both football and basketball. He enjoys spending time with family and friends and is kept on his toes by his 2 young children. Calum has more than twenty years knowledge of property in Aberdeen and has experienced all the vagaries of the local market over that period. Calum joined andersonbain not long after their inception , having headed the Estate Agency division of another Aberdeen firm. He deals with a broad range of legal services including residential and commercial conveyancing and wills and executries. Calum is married with two boys, Matthew and Jonathan, and likes nothing better than to while away several hours on the golf course. Calum is also interested in travel, listening to music and has been known to visit the gym on the odd occasion. Neil joined andersonbain in 2013. Originally from Aberdeen, he moved to Edinburgh after University. Having worked for another leading Edinburgh firm and as a sole practitioner he brings with him 25 years’ experience of the Edinburgh property market, dealing mainly in Residential Property but also wills, executries and commercial transactions. Outside of the office he tries his hand at tennis and golf, but would prefer to be on the ski slopes. Faye was one of the first students to graduate from The Robert Gordon University with a LLB in 2004, where she then transferred to Aberdeen University to complete her Diploma in Legal Practice. Following her traineeship, she qualified as a solicitor in 2007. Faye joined andersonbain in 2014 and has considerable experience of all aspects of residential conveyancing, with particular knowledge of the Aberdeen and Inverness markets. She also deals with re-mortgage, commercial transactions, wills and executries. 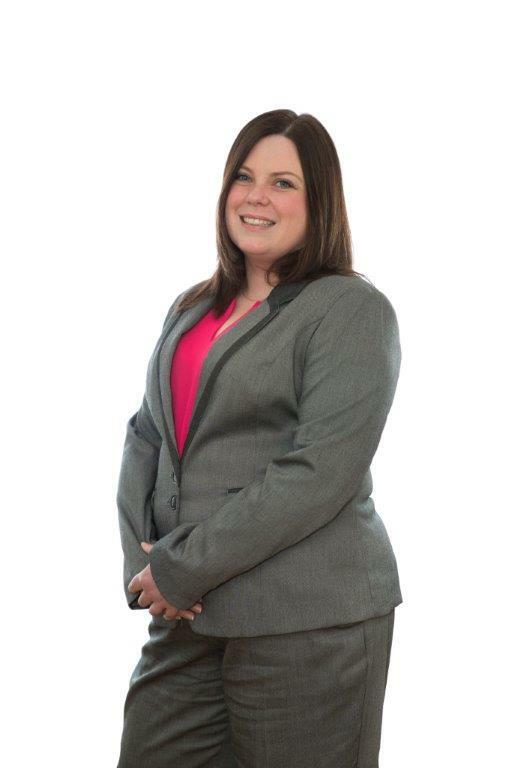 Faye has now taken on the role of Staff Partner within the firm. Out-with the office, Faye can normally be found on the golf course, has recently taken up running and is a self-confessed petrol head. Alison joined Andersonbain in 2012 having qualified as a Solicitor in 2009 and previously practised in Angus and Dumfries and Galloway before returning to her home town of Aberdeen. Alison has experience in all aspects of general legal work and now predominantly deals with all aspects of residential conveyancing, wills, executries, commercial transactions and other areas of general private client work. Alison enjoys the outdoors and in particular hillwalking, skiing and horse riding. She is also a very keen traveller and will often be found visiting exotic, far flung places. Originally from Carnoustie , Natalie graduated from Aberdeen University in 2008. Having previously worked in Human Resources at a global energy and shipping services group, she returned to the legal fold in 2011 undertaking her traineeship at andersonbain and subsequently qualifying as a solicitor in 2013. Natalie deals with an extensive variety of matters ranging from property sales, purchases and remortgages to commercial conveyancing, matrimonial cases, wills, trusts and executries. With a particular interest in keeping fit and travelling, Natalie has also been known to while away her time watching the occasional grand prix. Iain qualified as a solicitor in 2005 and, following on from a traineeship covering all aspects of private client work, worked his way up in a busy city centre firm to the level of partner during which time he gained extensive experience of residential property, wills and commercial transactions. After a period working as a probate genealogist in London, Iain returned to Aberdeen and to the legal profession in 2013 prior to joining Andersonbain in 2016. Keen on almost all sports whether that be watching or participating, although the former is increasingly replacing the latter, Iain is also an avid reader and a huge fan of music. Fiona has been a solicitor for over 25 years and was a partner in a local firm before leaving in 2009 to concentrate on bringing up her family. She joined Andersonbain in November 2018 and advises clients on all aspects of Family Law. Fiona is experienced in supporting clients following the breakdown of their relationships and guiding them through the Court process. In recent years she has been a tutor at Aberdeen University where she is involved in teaching the next generation of solicitors. She is married with 3 children who take up most of her spare time, but when she gets the chance enjoys reading and baking. Sally graduated from the University of Aberdeen in 2001 and completed her traineeship with a local firm. She worked at 2 other Aberdeen firms, one small and one large, before joining Andersonbain in April 2018 where she works on all aspects of residential property. In a previous life, Sally was a primary school teacher in England and the US. Sally is married with 2 boys and, outwith work, can usually be found on the sidelines of various football pitches around the Aberdeenshire countryside. In any time there is left for herself, Sally enjoys musical theatre and tries to keep fit. She has taken on various charity challenges over the past few years, including a 100k night-time bike ride in London, the Edinburgh Moonwalk and an abseil off the Forth Rail Bridge. Originally from a small town in Fife, Rebecca moved to Aberdeen in 2011 to study Law at the University of Aberdeen. After completing her law degree and Diploma in Professional Legal Practice, Rebecca undertook her traineeship here at andersonbain and qualified as a Solicitor in January 2019. Rebecca deals with a wide range of matters including property sales, purchases and remortgages, commercial conveyancing, executries, and the preparation of Wills and Powers of Attorney. When she is not in the office, Rebecca enjoys going to the gym and is also a keen baker. 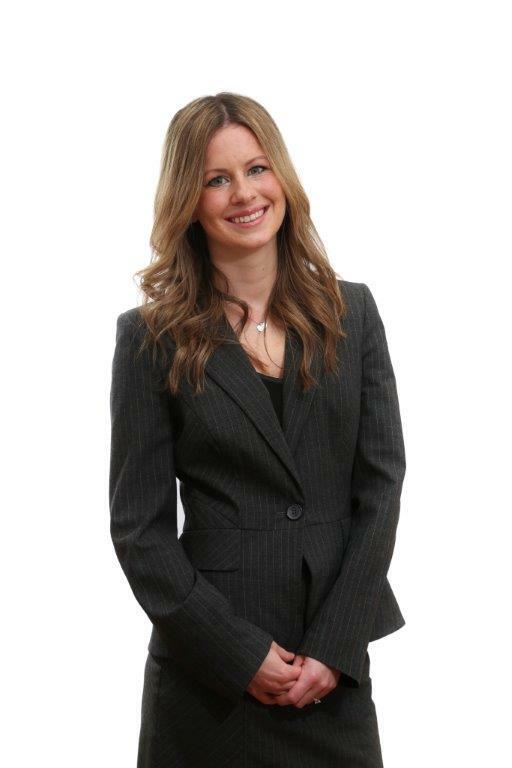 Stephanie is born and bred in Aberdeen and qualified as a Solicitor in 2015. She has an in depth knowledge of the Aberdeen market especially Aberdeenshire as previously a resident Solicitor in the Ellon and Peterhead areas at another prominent Aberdeen firm. She specialises in conveyancing and property law but also advises clients on private client matters including Wills and Welfare Power of Attorneys. Kevin is one of our Trainee Solicitors at our Edinburgh office and joined us in 2018. He originally started out as a bus mechanic but decided to change his career path towards law in 2010 and since that point he has worked towards becoming a solicitor. Kevin attended the University of Stirling during his undergraduate LL.B degree and the University of Edinburgh during his post-graduate Diploma in Professional Legal Practice. Prior to working with us, Kevin built up experience within both residential and commercial conveyancing as a Trainee Paralegal with Morton Fraser. Outside of the work place Kevin likes to keep himself active, enjoying the outdoors, from white water kayaking to rock climbing and skiing.